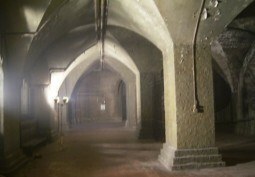 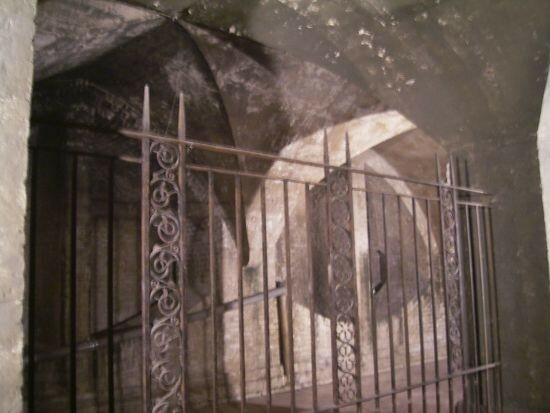 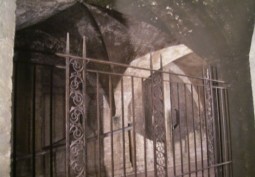 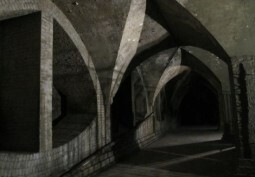 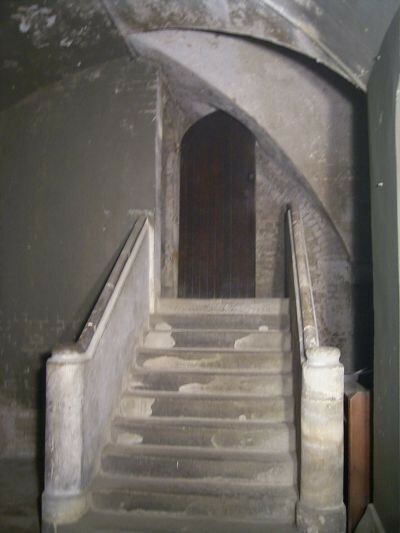 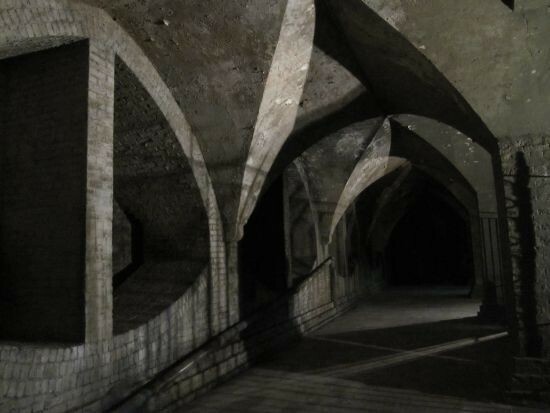 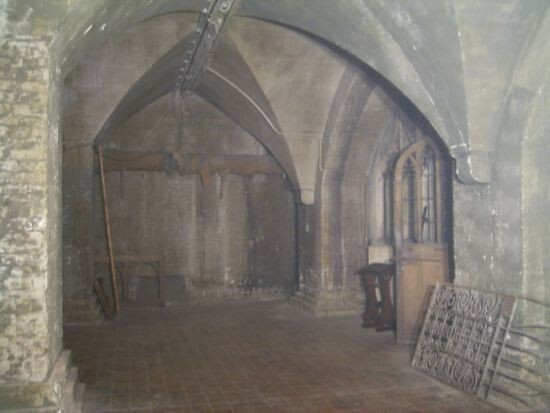 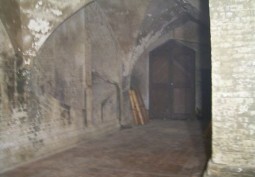 Stunning Crypt with original features and unique architecture. 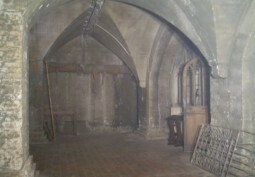 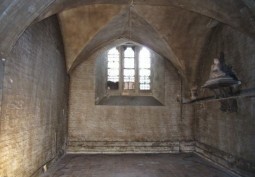 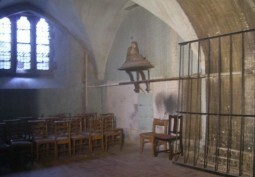 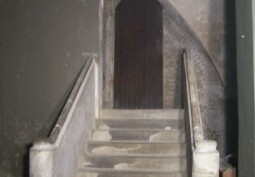 Also available with other parts of the church for filming and photo shoots. 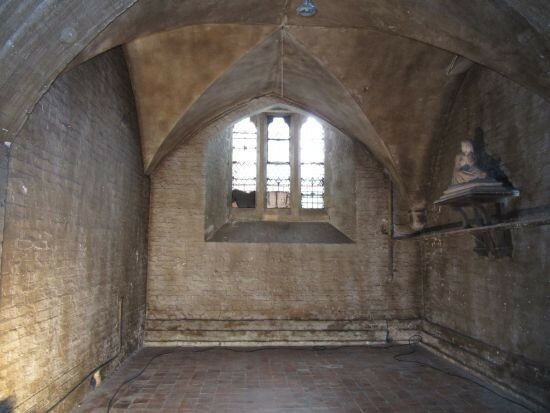 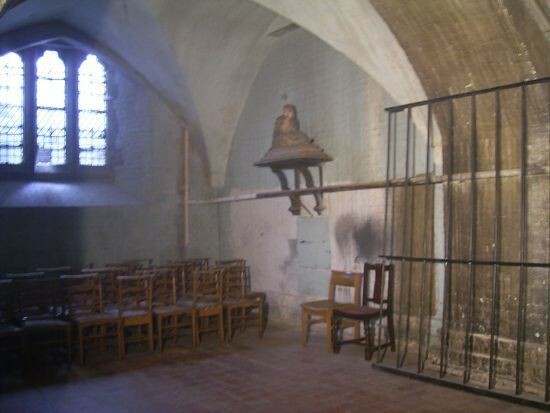 This crypt is in a an amazing church. 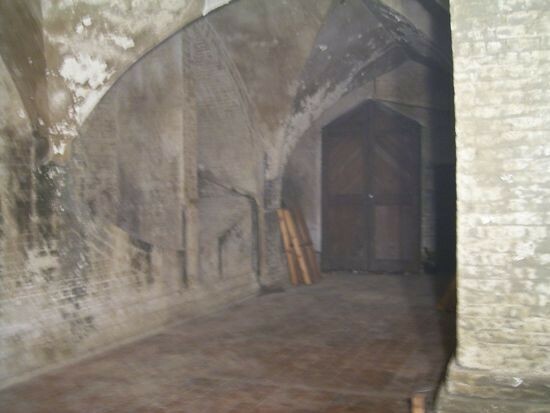 Please also see LON1402 and LON1404.